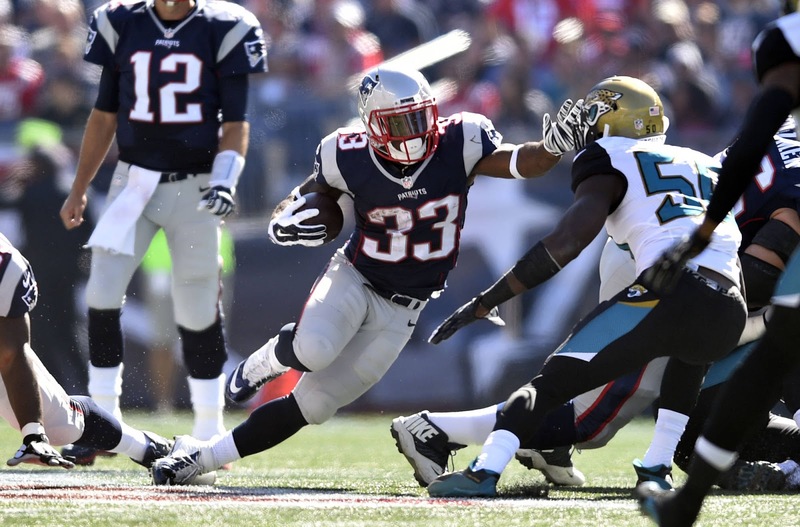 How will Patriots replace Dion Lewis? 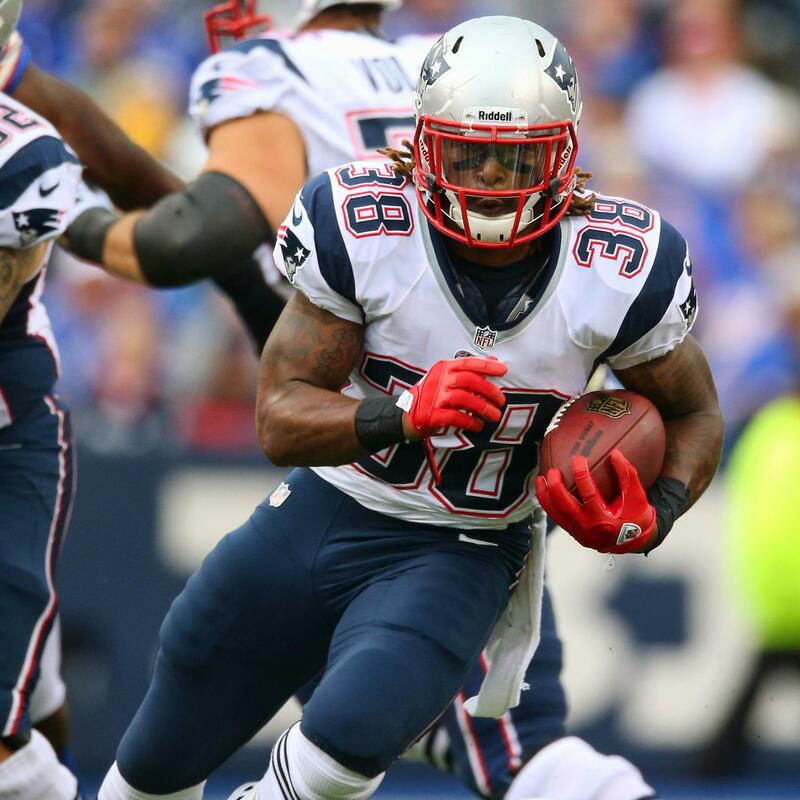 After tearing his ACL in Week 8 last year, Patriots running back Dion Lewis looked set to return for Week 1 of the 2016 season as electric as ever. Unfortunately, that won't happen anymore. The shifty runner and underrated receiving threat will start the year on the PUP list after a second knee surgery. While there's no timetable, he could return around Week 6--which means that the Pats will have to fill in five weeks without one of their top offensive weapons. How will they replace him? James White looks like the frontrunner, but special teams ace Brandon Bolden and talented rookie DJ Foster could both take some snaps as well. 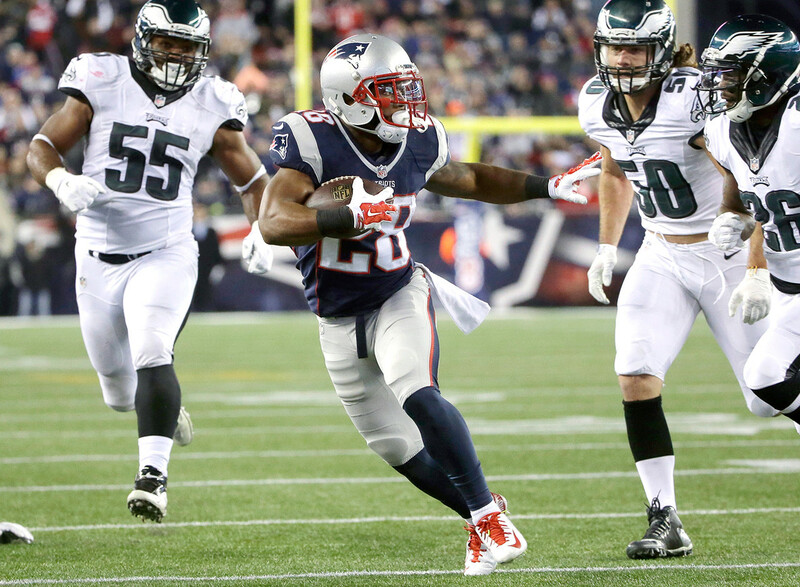 Behind Lewis, White is the most obvious option to be the Pats' "elusive back." The 3rd-year runner out of Wisconsin replaced Lewis last year when he went down, and he's been raking in the praise throughout the preseason. While he was used last year almost exclusively as a receiver, the story out of New England this year is that he's improved significantly and is ready to take on a larger share of the running game. If that proves true, it would be the best possible outcome for the Pats. White has flashed his ability before, but he's remained maddeningly one-dimensional. With Lewis in the backfield, the Patriots were a threat to run. In fact, the Pitt alum excelled at running out of three- and four-wide receiver sets. With White, it's a different story. Because of his inability to run between the tackles (or at all), when the Patriots trot out White, opposing defenses can immediately expect a pass. If they can't run with White and can't pass with LeGarrette Blount, the Pats risk becoming easily predictable--not a good thing when they're breaking in a virtual rookie at QB. If White overcomes this issue and matures into a more two-dimensional player, he will be the answer at running back. Looking past White, it's a mixed bag. The Patriots just cut veteran Donald Brown, so it will be up to Brandon Bolden and DJ Foster to carry the load. Bolden, the special-teamer, has had some explosive plays (like this one against Denver last year), but he's been less effective when given a larger share of work. He could make a good change-of-pace, and his speed will create scoring opportunities whenever he's on the field, but it's tough to project him as the lead back. Foster, an undrafted rookie out of Arizona State, is the most intriguing of the group. A convert from wide receiver, Foster rushed for over 1,000 yards his senior year and is one of the quickest backs on the roster. While he probably won't make a major contribution this year, keep an eye on the talented rookie just in case he breaks out. Overall, the Patriots' situation at running back has gotten much worse after news of Lewis' injury. As of now, it looks like James White will take on most of the work, but anything can change throughout training camp. 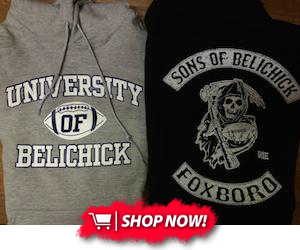 Be sure to check PatriotsLife regularly for all the latest updates as they come out.